If passed, the “two bills will give small businesses, such as automotive repair shops, the tools they need to safeguard themselves against the growing cybersecurity risks of the 21st century,” Sen. Rubio said in a news release. 771 would create a program that trains counselors at the Small Business Development Centers (SBDCs) across the country in cyber strategy assistance. It would establish a cyber counseling program and require 10 percent of employees at leading SBDCs to become certified in cyber counseling. It also would require the SBA to reimburse SBDCs for costs of the program and amend Section 21 of the Small Business Act, which created the U.S. Small Business Administration. 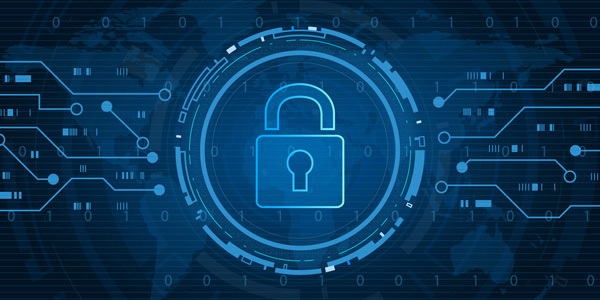 772 would ensure information technology systems at the Small Business Administration are protected from cyber criminals, assessing its internal cybersecurity while developing an agency cyber strategy. That strategy would be reported to the Senate and House Small Business Committees after enactment. The SBA would be required to report to the Senate and House Small Business Committees on the specific actions taken to secure agency data and threats. To find the SBDC closest to you, click here. To go to the SBDC website, click here. To learn more about cybersecurity-related issues, be sure to mark your calendar for the Technology & Telematics Forum to be held Sept. 12, 2019 in Troy, Mich. The Automotive Service Association (ASA) and the Alliance of Automobile Manufacturers will be sponsoring the event, which will be discussing vehicular technology with leading industry experts. Stay tuned for more details.